Exponea’s Machine Learning capabilities can be used to make predictions on the click behavior of potential customers, allowing us to present the client’s advertisements to the right customers at the right time. The end-to-end implementation of the Click Prediction algorithm took four weeks. Our consultants spent one week on the calculation of the behavioral patterns that accurately predict a potential customer’s motivation to click on an advertisement. The implementation of these patterns in the Click Prediction algorithm resulted in the reduction of online advertisement spend by 12.5% while maintaining the same overall conversion rate. The use of Marketing Automation tools is not limited to optimizing marketing strategies for revenue growth. Well-established corporate businesses whose growth of their customer base has been nearly saturated can also leverage the benefits of Marketing Automation to their advantage. One of our clients is the largest retail bank in the region, serving half the country’s population as its customers. However, maintaining such a position not only requires a marketing strategy that keeps these customers activated and engaged but also considers competition with other banks. Retail banks compete for each other’s customers by continuously improving their perception of Competence (security and reliability), Excitement (attractive website design), and Sophistication (aligns with the client’s lifestyle). This strategy must, therefore, seize the opportunity of attracting customers away from the competitors by presenting persuasive offers. Our client operated a very elaborate online acquisition strategy and sought to have control over their advertisement cost, while at the same time increasing the effectiveness of their manner of advertising. The key metric that they sought to improve was to increase the click-through rate of their online advertisements for the same advertising cost. Is the ad aesthetically pleasing? Does it contain too many punctuations, such as exclamation marks? Is it properly capitalized? Does the advertisement contain action words such as buy, join, or subscribe? Does it provide numbers, such as prices or discounts? One of the manners that search engine platforms use to understand an online store’s reputation is to evaluate their domain name. What is the length of the domain name and does it end with .com, .net, .org, or .edu? The reasoning behind this rule of thumb is that the ownership of a short domain name with a generic top-level domain like .com or .net tend to be very expensive to own. Does the landing page fulfill the intent of the visitor? Is it designed according to W3C standards? Does the visitor’s search keyword or any subsets of it appear in the advertisement? Our clients’ advertisements held up very strongly against these criteria. As a market leader in their region, they have the best-in-class website and domain names that are suited to their business and their products. They use a distinctly identifiable house style in their advertisements and communicate clear offers to the reader, such as: “10 Year Fixed Rate Mortgage at 2.09% Interest”, and “We will waive up to 12 months of your loan payments”. Our consultants, therefore, concluded that the best way to improve the click-through rate was by presenting advertisements to the right customers at the right moment by predicting the likelihood of potential customers converting to website visitors. 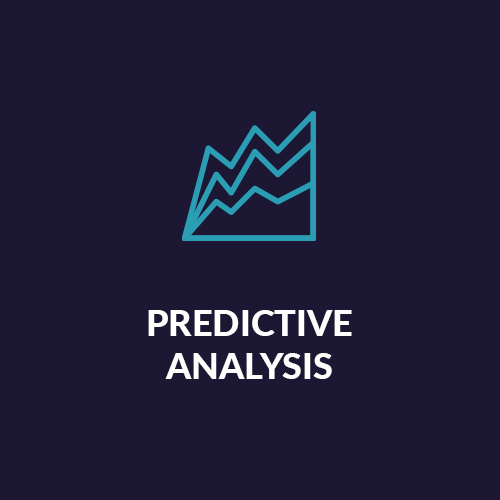 In order to make accurate predictions about the behavior of these potential customers, we conceived a solution around Exponea’s Machine Learning capabilities. Machine learning is a subset of artificial intelligence that uses statistical techniques to give computers the ability to detect patterns in data without being explicitly programmed (i.e., they appear to “learn” from data). In the case of the proposed solution, the computer detects the patterns that depict the commonalities in the behavior of potential customers that clicked on the ads in the past from a given dataset. These patterns are then applied to newly identified potential customers, who are then segmented into three categories, namely a low, medium, or high likelihood of converting into a website visitor. These segments are then used to optimize the online advertisement spend. The implementation of the proposed Click Prediction solution took four weeks. 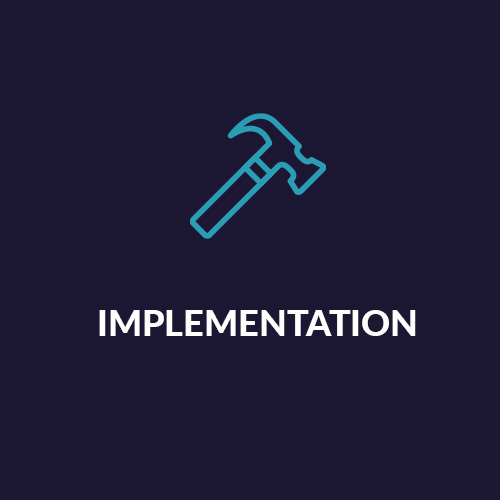 After the integration of Exponea into the client’s system, our consultants started to develop the training dataset for the Machine Learning algorithm. This dataset consisted of the activities and clicks concerning the impressions delivered to potential customers over a time span of two months. Our consultants chose this time span because it would lead to highly reliable Click Prediction patterns. It did, however, led to a large dataset with 360 million events that took several days to import into Exponea and a similar amount of time to calculate the prediction patterns. Once completed, these patterns could then be applied to an ongoing stream of events, resulting in the ongoing segmentation of customers according to their likelihood of converting into website visitors. 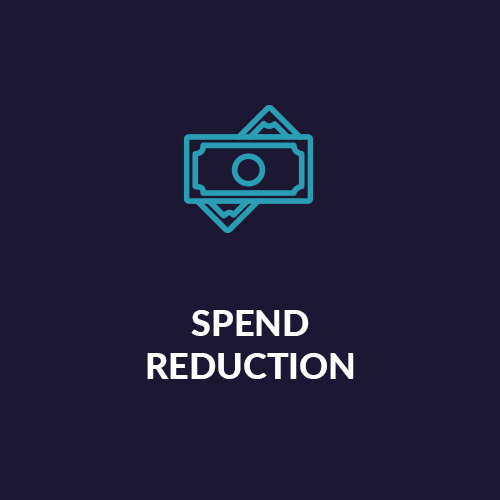 The client’s advertisement budget is then distributed over these segments, where the spend in the high probability category is increased by 12.5%, and the spend in the low probability category is cut by 50%. This resulting distribution of the advertisement budget reduced the advertisement spend by 12.5% while maintaining the same conversion rate. The resulting Click Prediction patterns also produced highly accurate results: the click-through rate of the High segment was 2.7 times greater than the Low segment. This result also shows that the training dataset for the Machine Learning algorithm does not require any revision to produce reliable Click Prediction patterns. Upon evaluation of this project, the client concluded that only small amendments are needed to use the Click Prediction solution in the production environment, namely to have robotic automation processes in place that, on a daily basis, imports the latest database of potential customers into Exponea and segment and upload these customers into Google Audiences. Disclaimer: The impression figures, click count figures, and bid prices are indicative and intend to show the distribution of impressions and clicks over the different segments. The conversion rate figures are real.